Impression Obsession Thursday Designer Challenge- I Sea you! A BONUS for all of you! 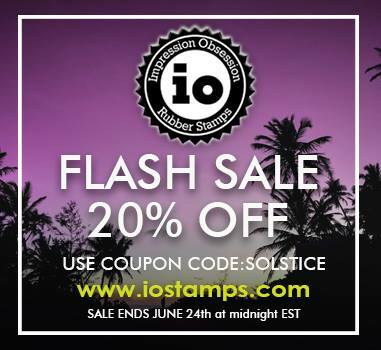 IO stamps are on sale for a couple of days! 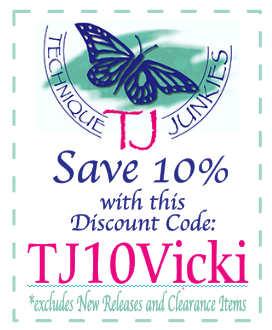 A great opportunity to treat yourself to some new Rubber!!!!!! I have a dear friend with a Birthday tomorrow!! I wanted to create her a special card because she is a wonderful person! I sure hope she enjoys it. 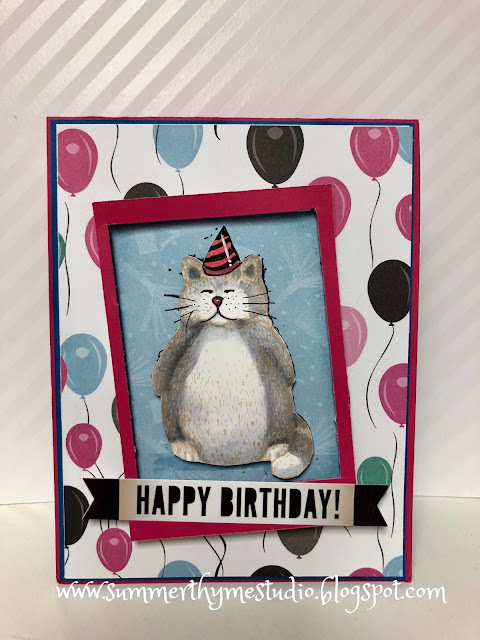 I stamped the Birthday Cat image with Memento Ink in Desert Sand as I wanted to have a predominantly lineless image. I actually like the tan colour peeking out from the grey as is gives a little extra dimension to the kitty. I coloured him with Copic Marker...mainly in the C series- 1, 3 and 5 and aded a touch of colour in his hat. The background paper and the sentiment sticker is from photoplay. Isn't it scrumptious?? If you like this stamp, you can purchase it a discount by using my code!!! 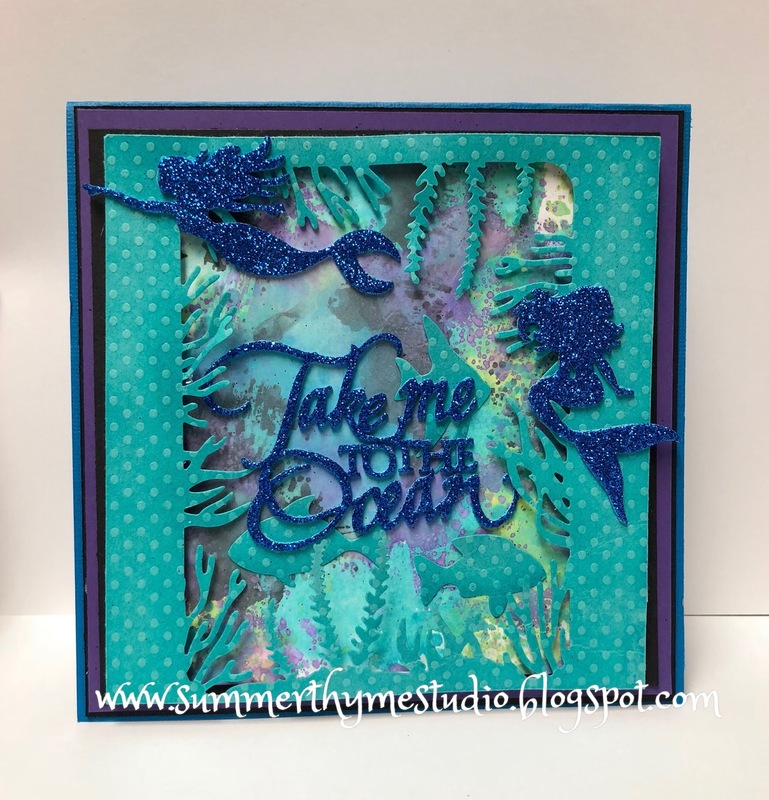 Our challenge today is to create a card with an edible image! Does that mean you can eat the image or just that the image is of something edible ?? You decide, but I think these Strawberries look amidst good enough to eat!!! I created this card with the Farm Fresh Stamp and Die set. Be sure to link up your creation on the IO Blog for a chance to win a gift certificate. We can all use new stamps right? I'm excited to announce I've rejoined the team after a brief Hiatus. If you've been hopping already, you've arrived from the super talented Ceal Pritchett's blog. Ceal and I have worked together on several design teams over the years, but I actually was blessed to meet her last weekend face to face and spend some time with her. I have a new friend an hope to see her again soon!! I painted the flowers with Daniel Smith Watercolours and added some Irresistable drops for dimension. Next Stop on the Hop? 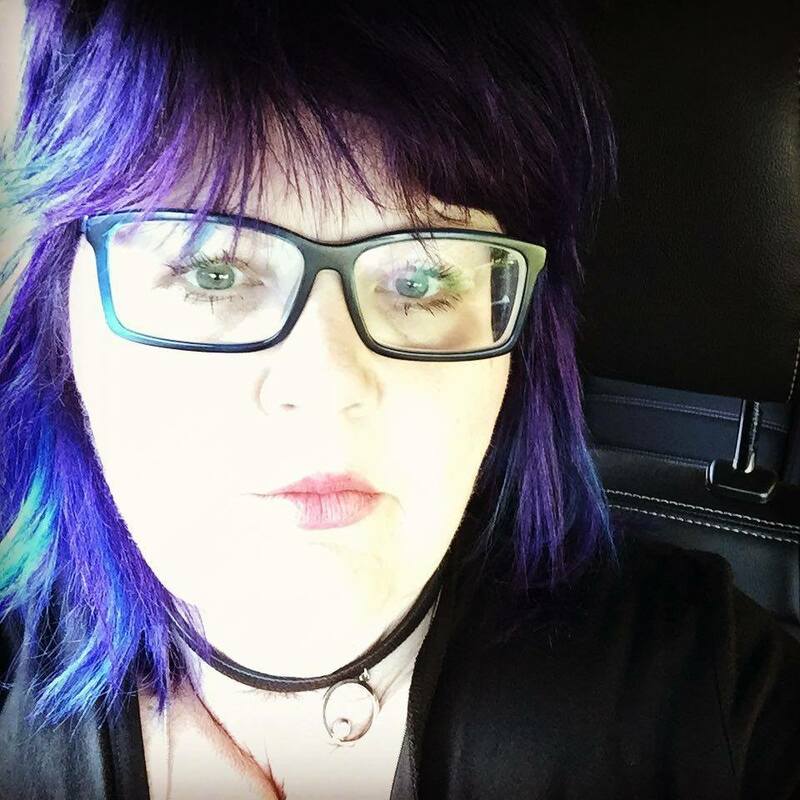 I know whatever she shows you will be gorgeous, because everything she creates is Stellar!!! !